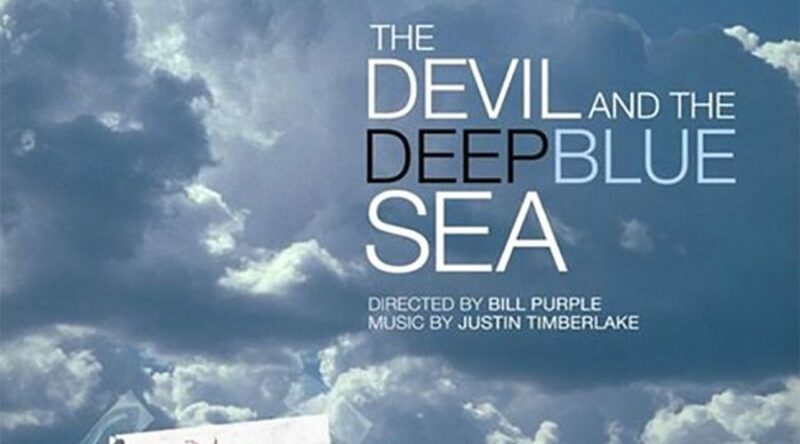 Good news for "The Devil and the Deep Blue Sea?" For those of you unaware, the Nemean lion was one of Hercules’ 12 labors in ancient Greek Mythology, and was thought to be unstoppable. So of course, this message leads us to believe some good news is on the way. “Devil” has had sort of a rough start and has been unable to get it’s feet fully off the ground since it’s financing was announced from the Cannes film festival last year. Their profile now states the film will be released in 2014. Jesse will be in the film, which stars Jeffrey Dean Morgan and Chloe Moretz, playing the deceased wife, Penny (or Cindy, or who knows as it changes daily on IMDb). While her on screen role won’t be huge, Jess is also taking on role of Producer with her studio Iron Ocean Films. Husband Justin Timberlake was originally set to compose, but with the films infinite delays, there is no confirmation that is still happening.